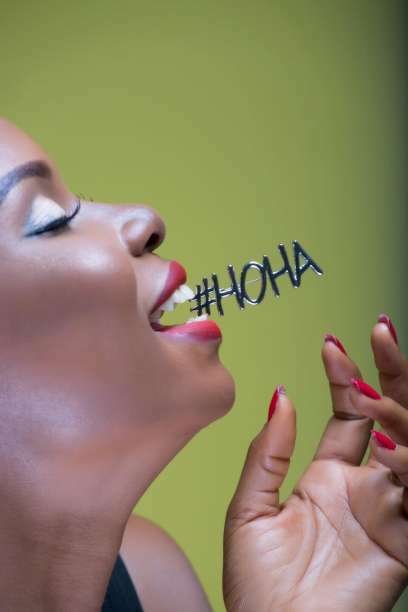 Yemi Alade is one of the hottest female celebrities from this part of the world and we guess that’s why she is teasing her fans with this bubble bath photo. The music star took to her Instagram page where she shared one of her hottest and rare photos which a hilarious caption. “#Oga you Don Bath?” Hmmm…wondering who she was referring to? We don’t know and maybe the person in question knows himself! We love it when your favourite celebrities decide to go the extra mile or do something different from the regular norm. Posting raunchy photos is one of those rare feats which we don’t get every day and so when these celebrities decide to share such photos we sure do know it would trend! Recall that a few months ago, Eniola Badmus did something similar and the Internet will not forget in a hurry.